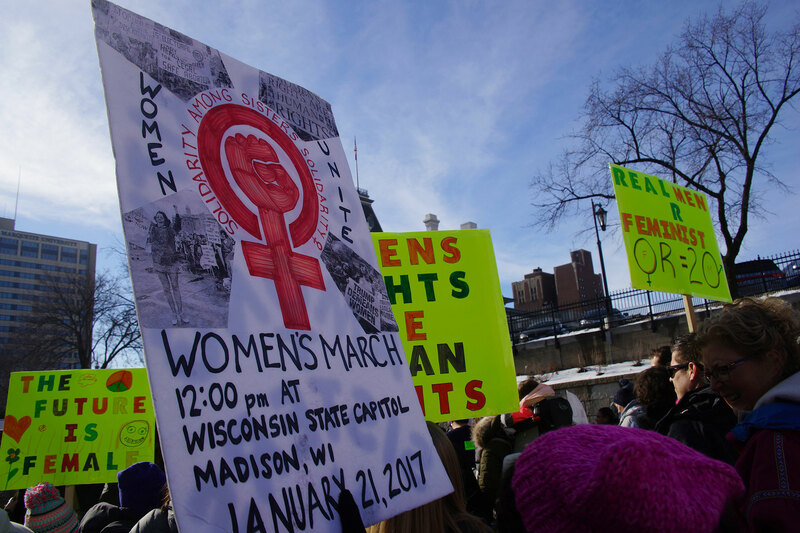 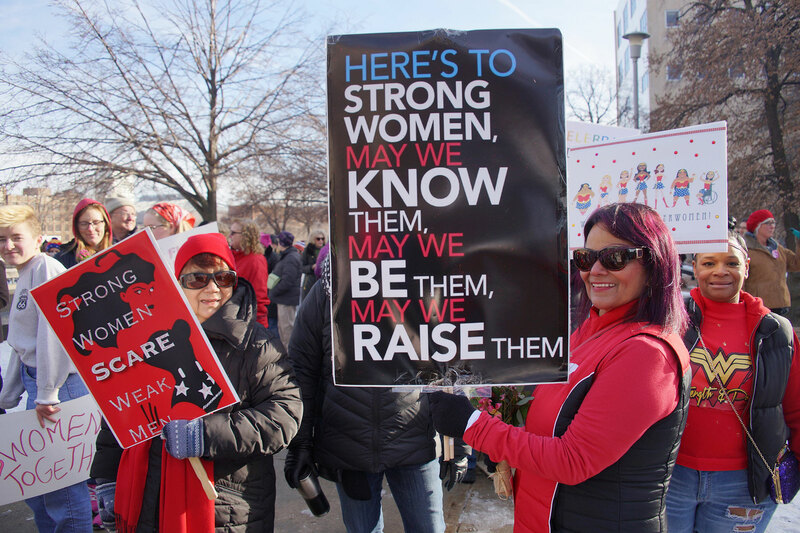 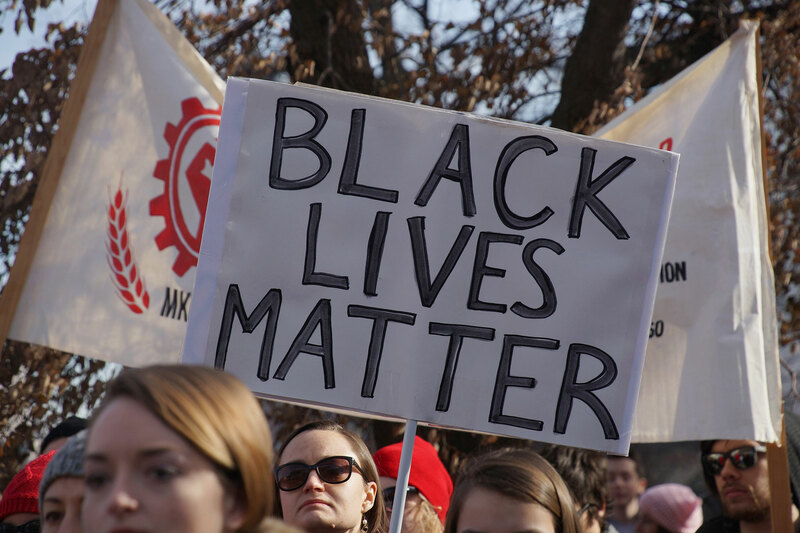 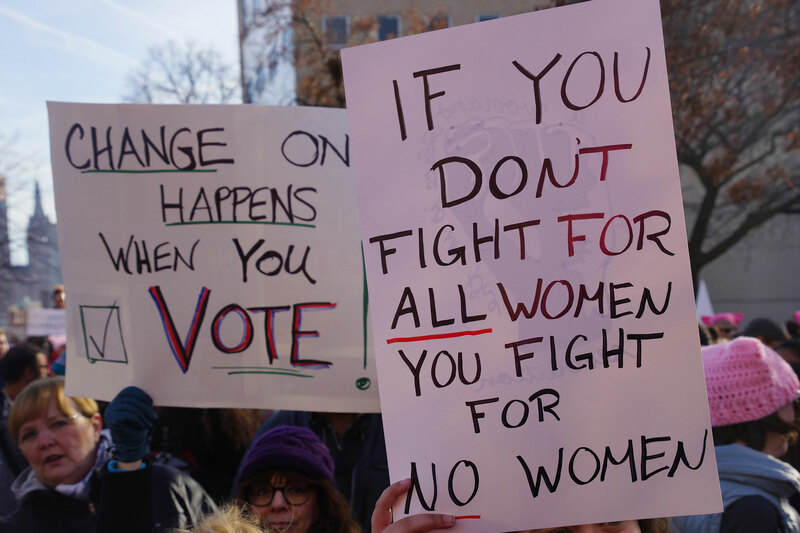 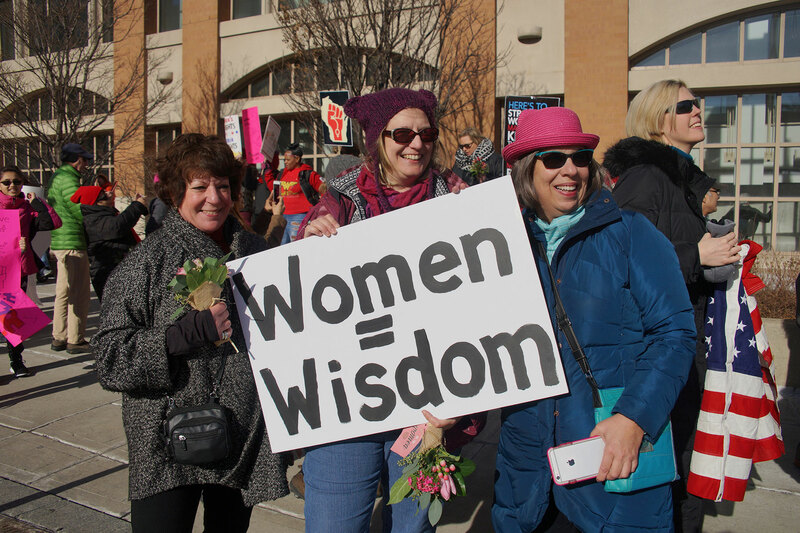 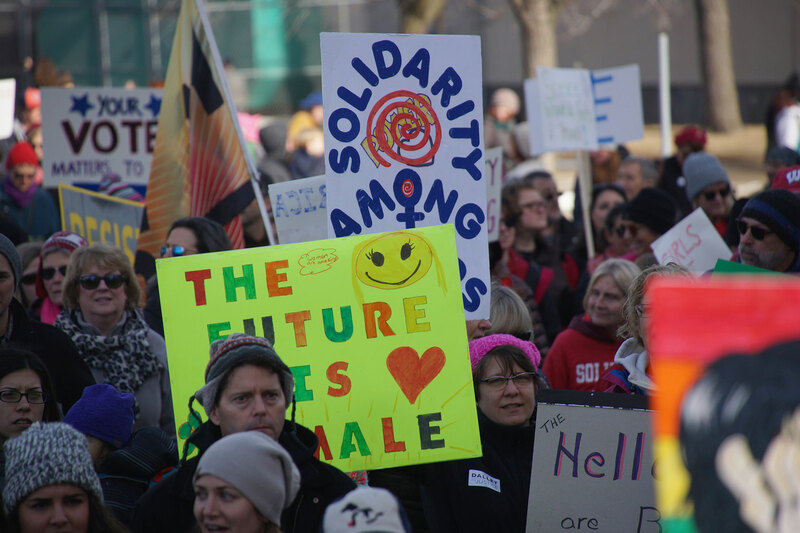 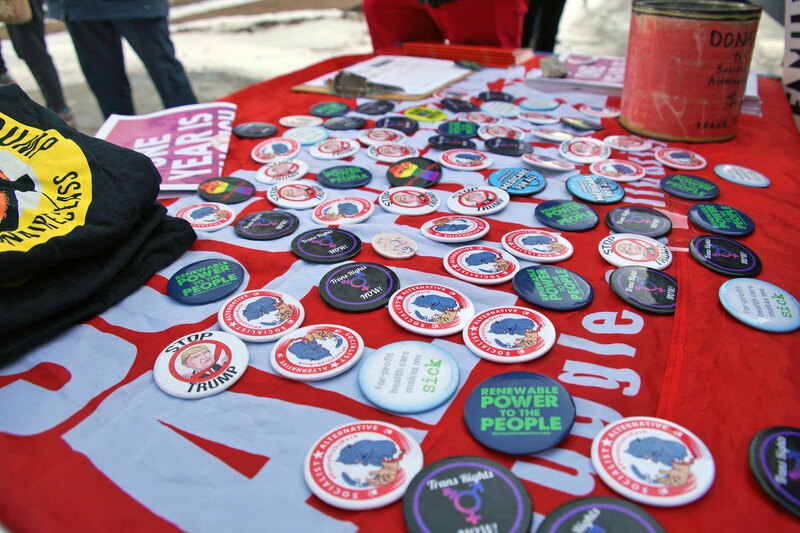 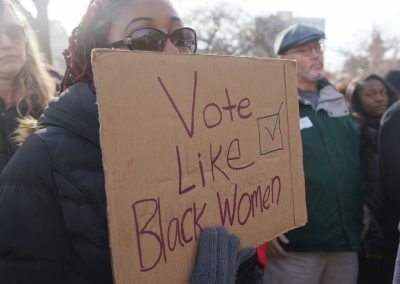 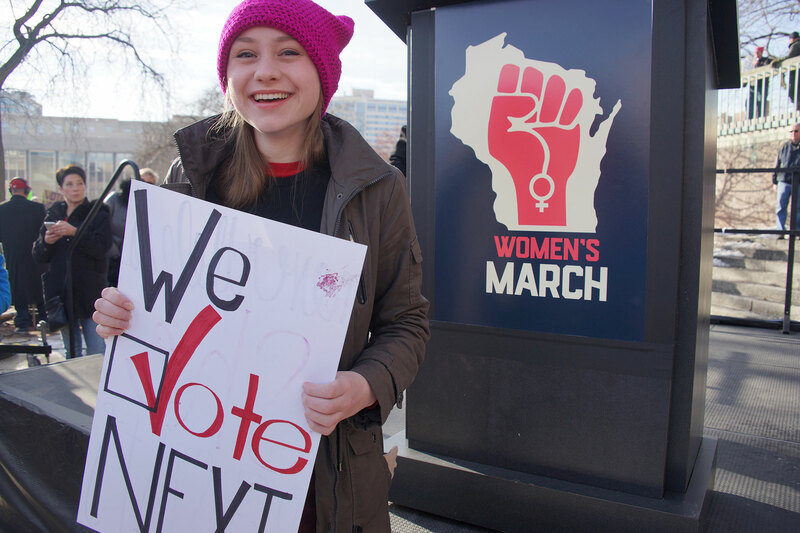 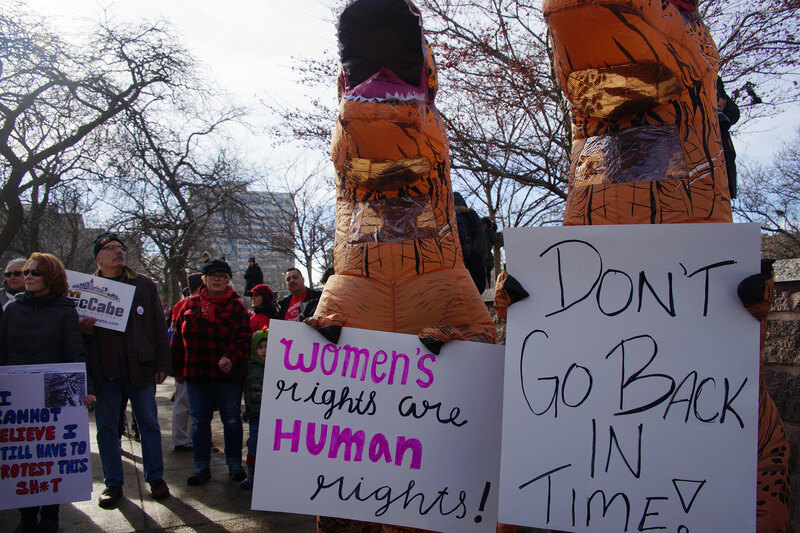 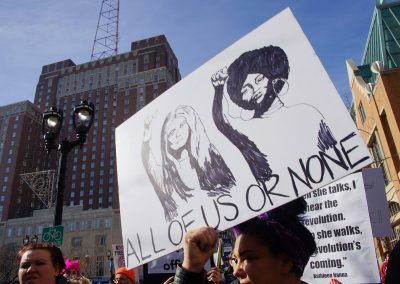 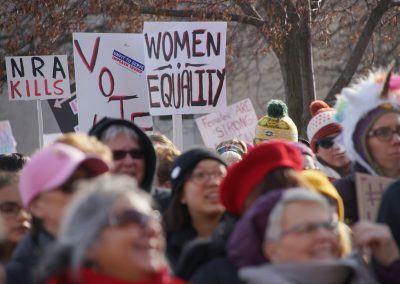 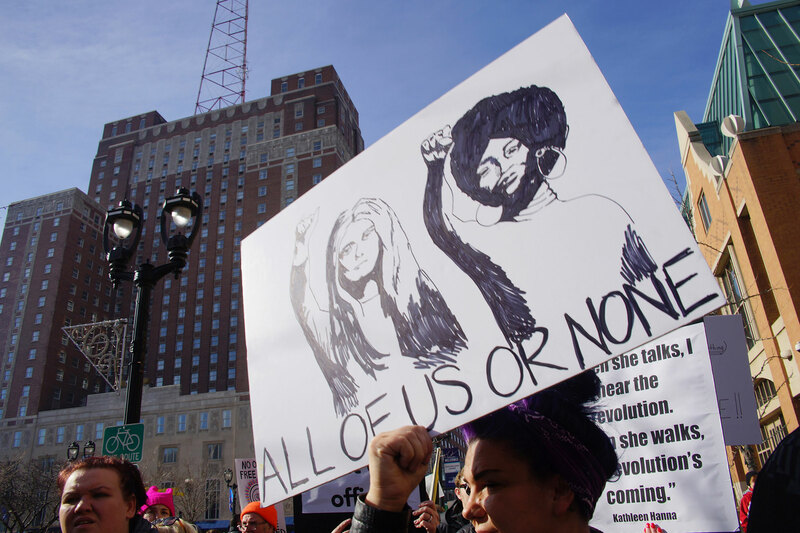 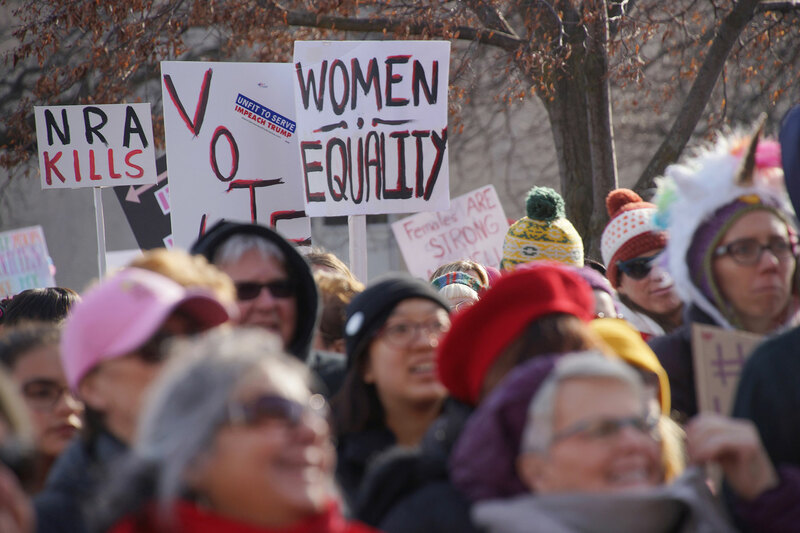 The Women’s March Anniversary Day of Action was held in Milwaukee on January 20, highlighting the work that women of color have made over the past year in creating transformative social change in the city. 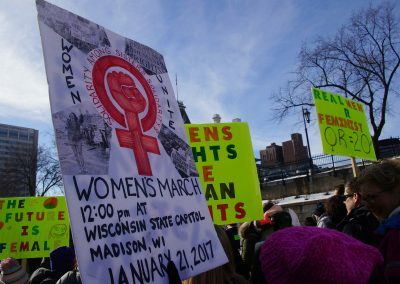 The 2017 Women’s March was the largest single-day protest in U.S. history. 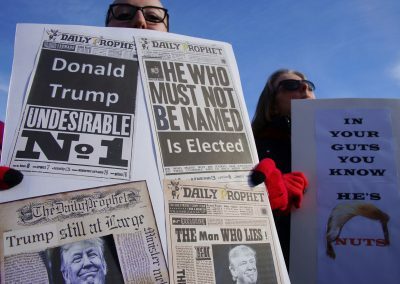 The event was in protest to the election of Donald Trump as President of the United States, and took place a day after his inauguration. 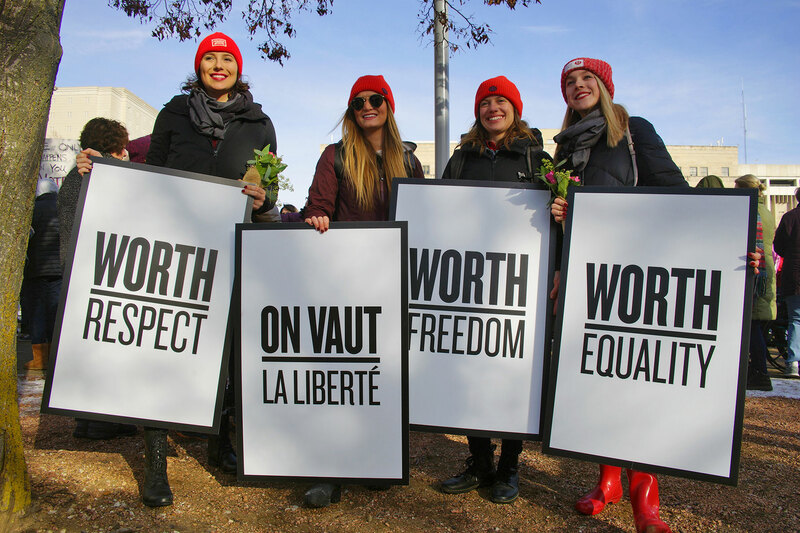 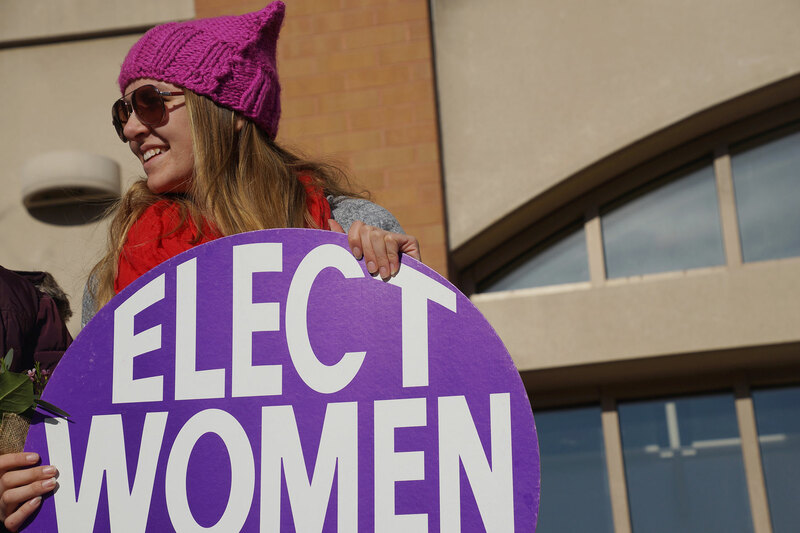 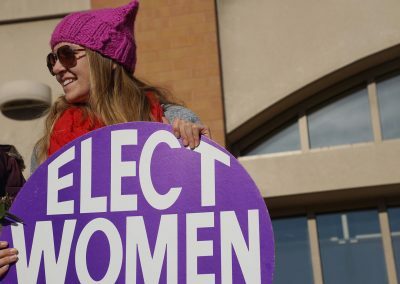 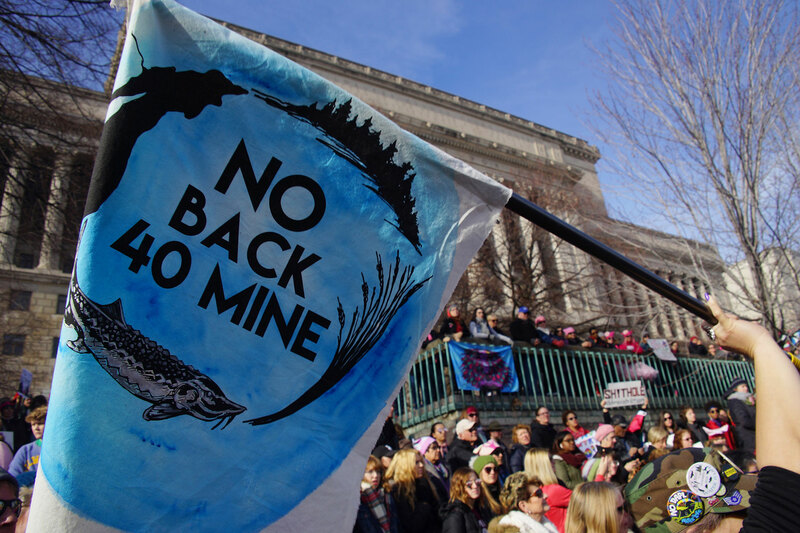 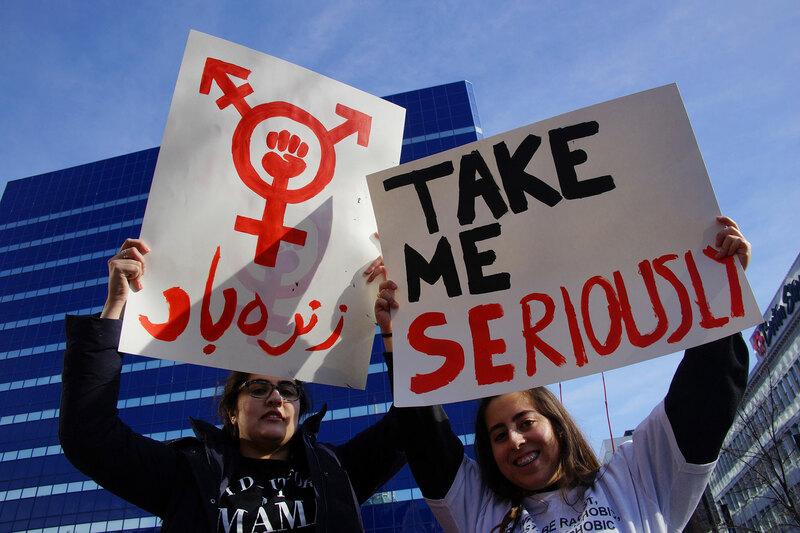 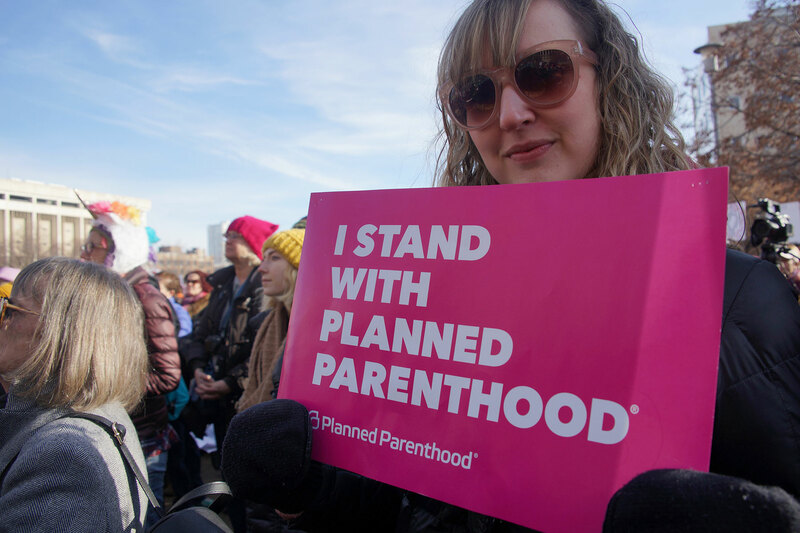 On its Second Anniversary, local women joined their sisters again around the nation and the world. 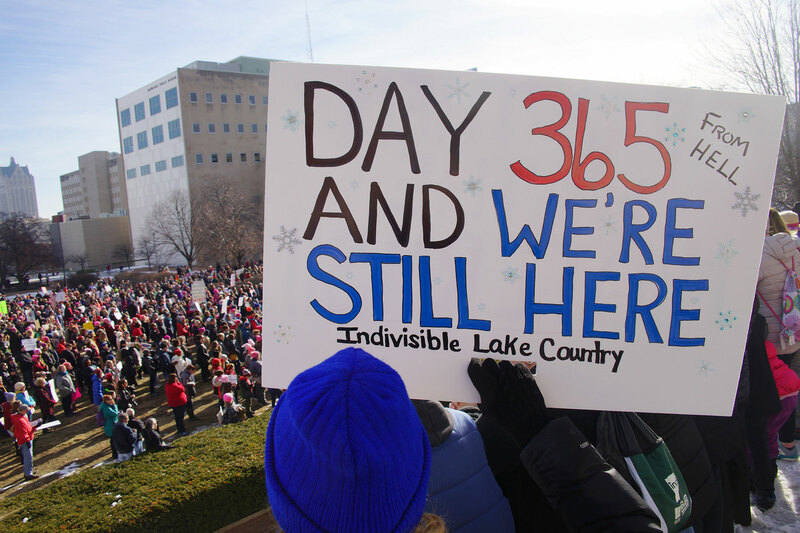 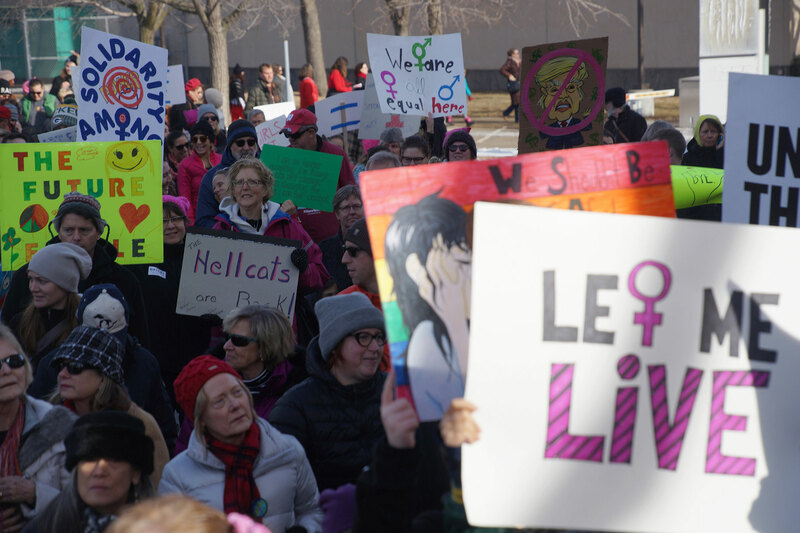 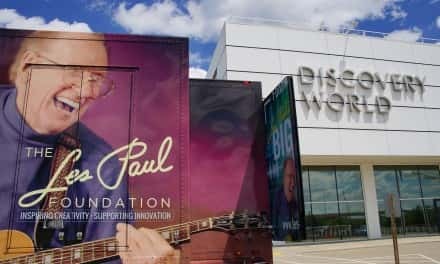 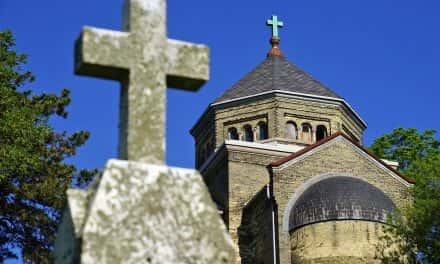 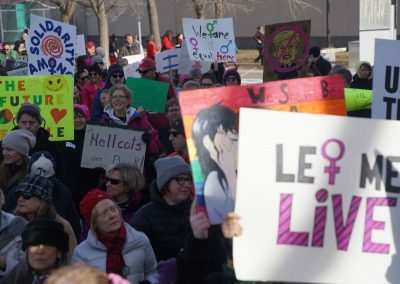 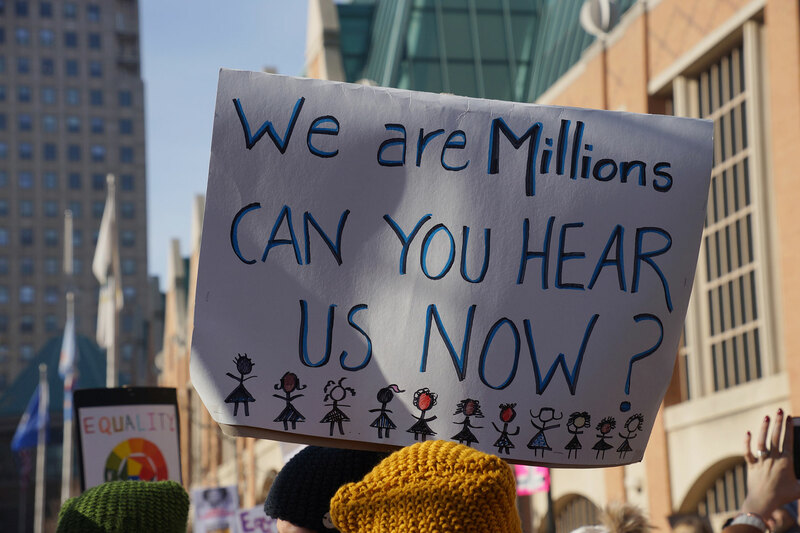 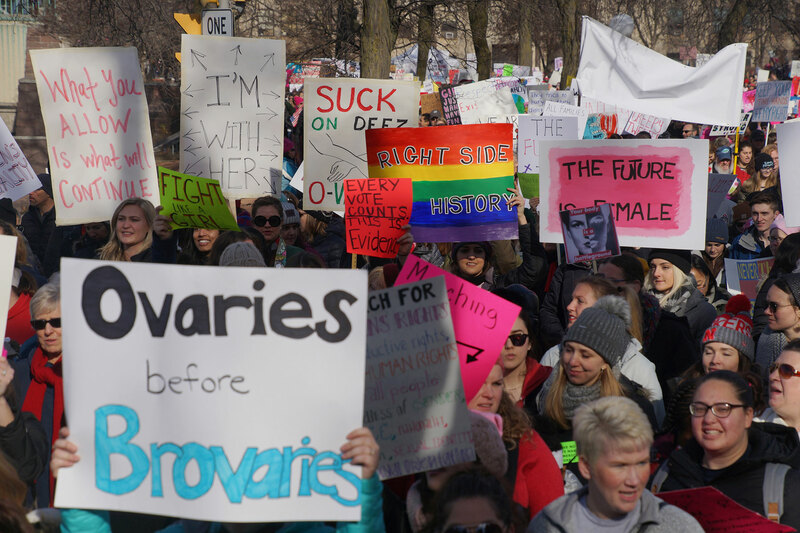 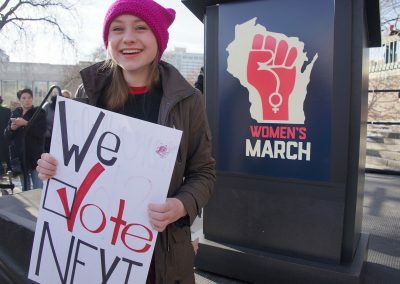 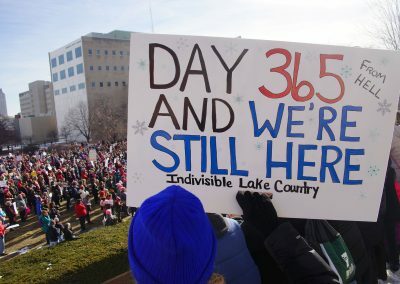 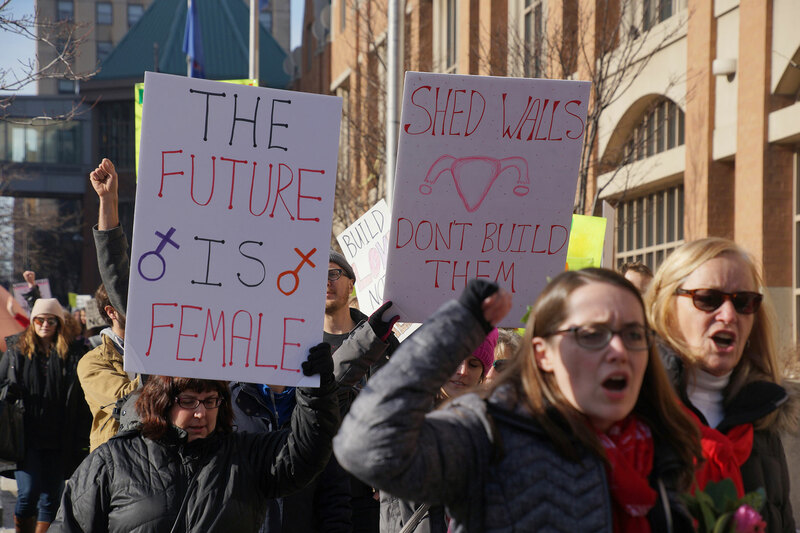 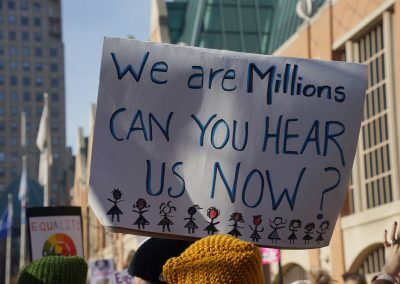 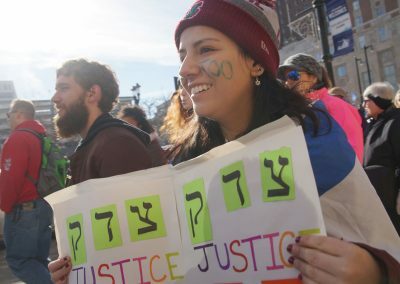 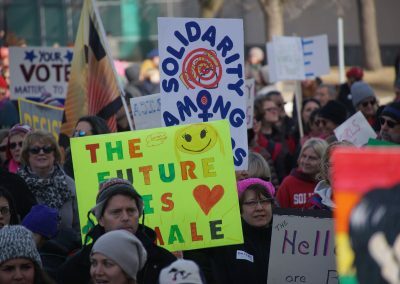 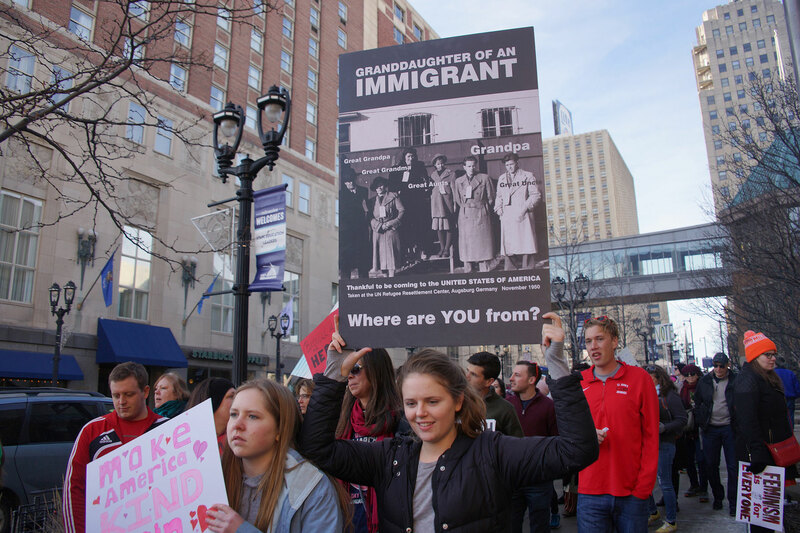 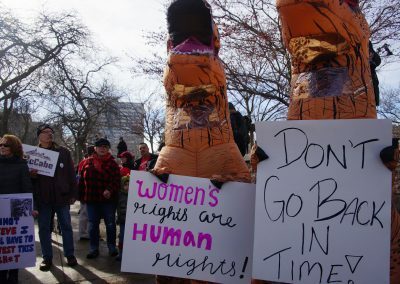 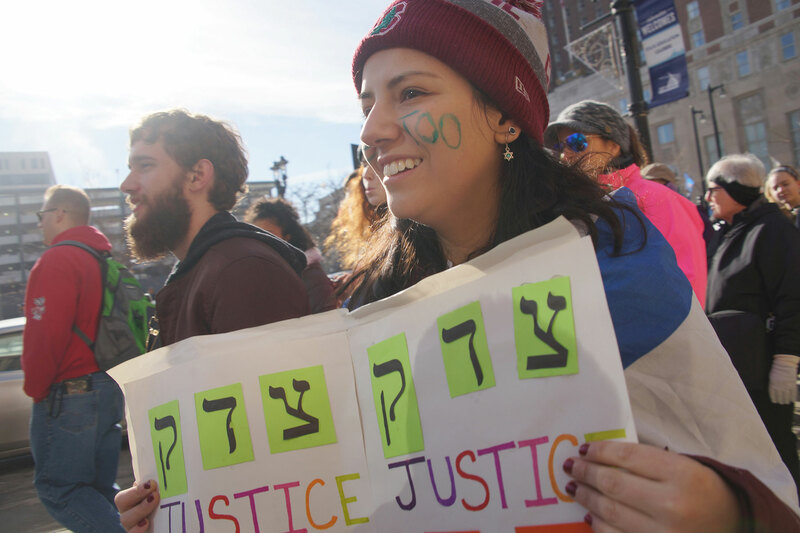 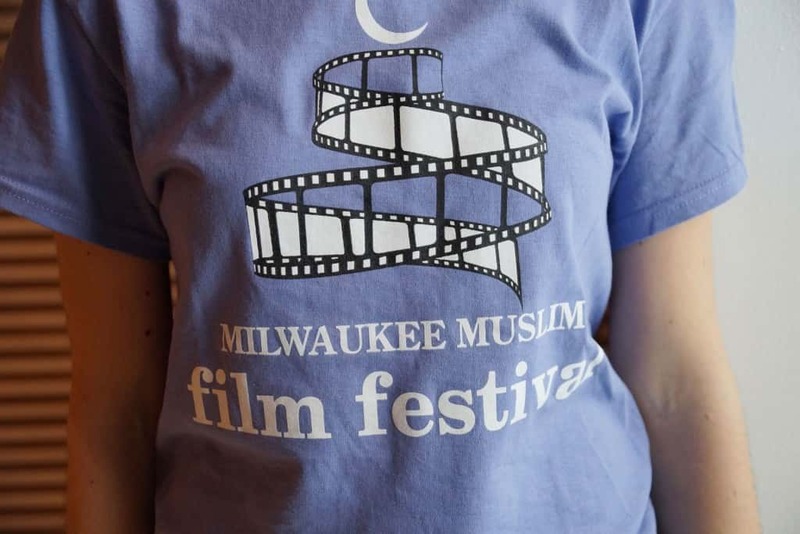 Thousands gathered at the Milwaukee rally in downtown, and later marched to the Wisconsin Center to listen to more speakers and connect with educational resources. 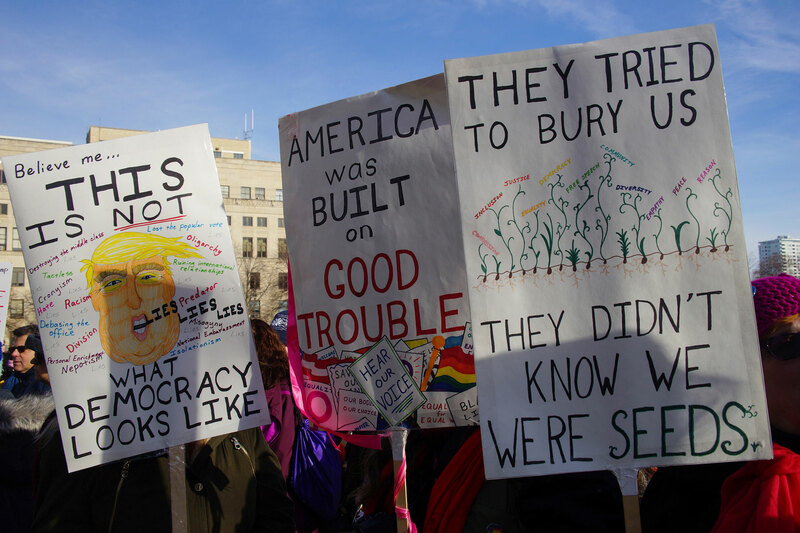 The march was largely critical of the president, with anti-Trump signs, slogans, and chants yelled during the proceedings. 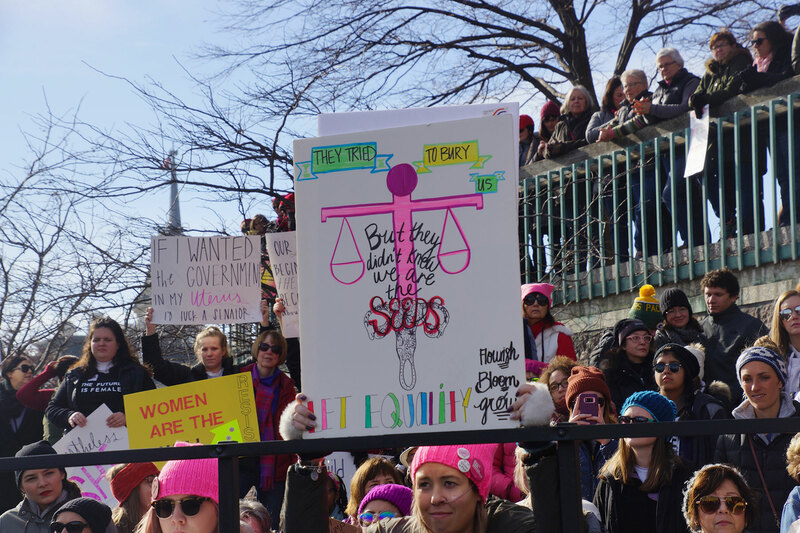 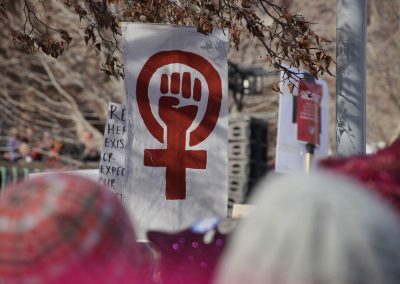 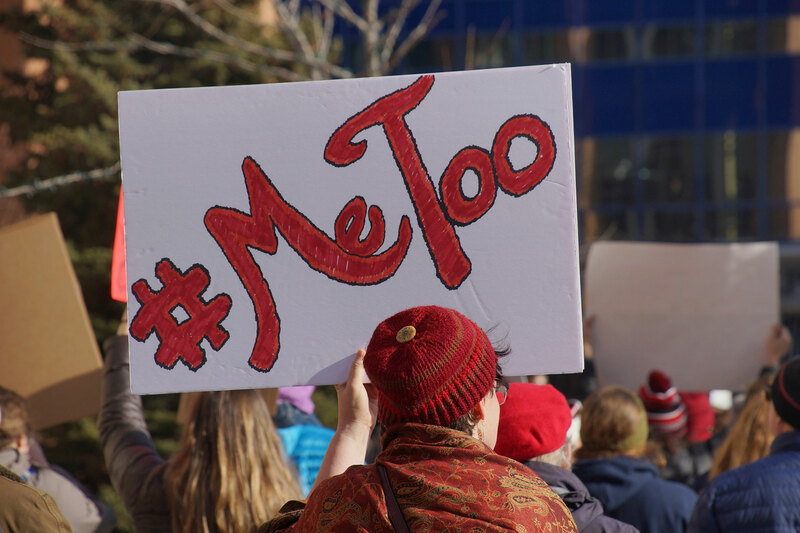 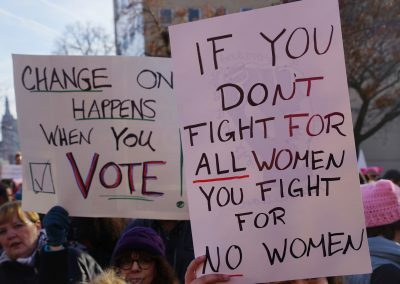 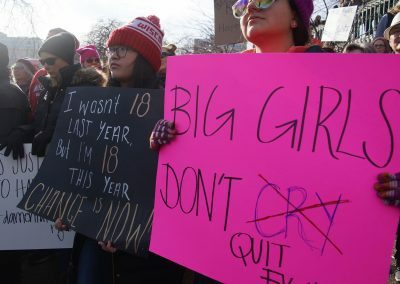 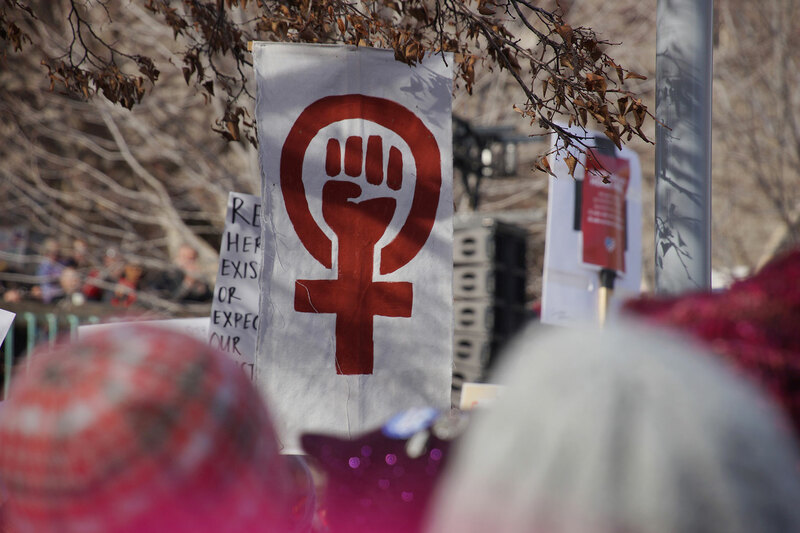 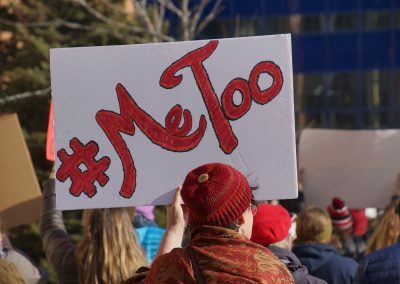 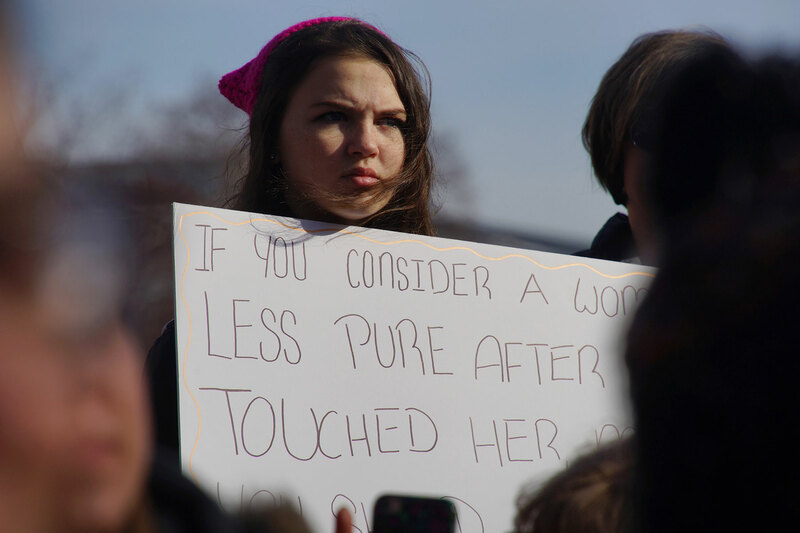 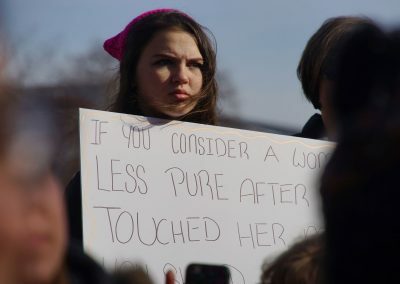 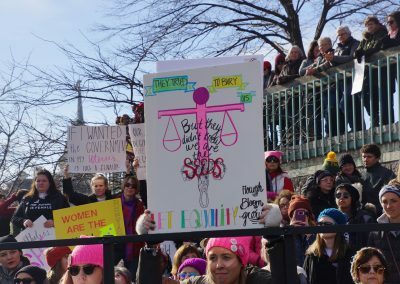 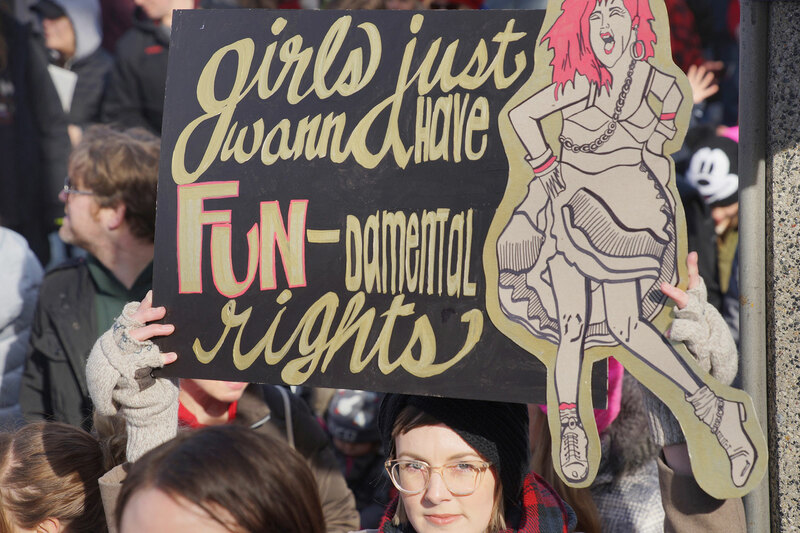 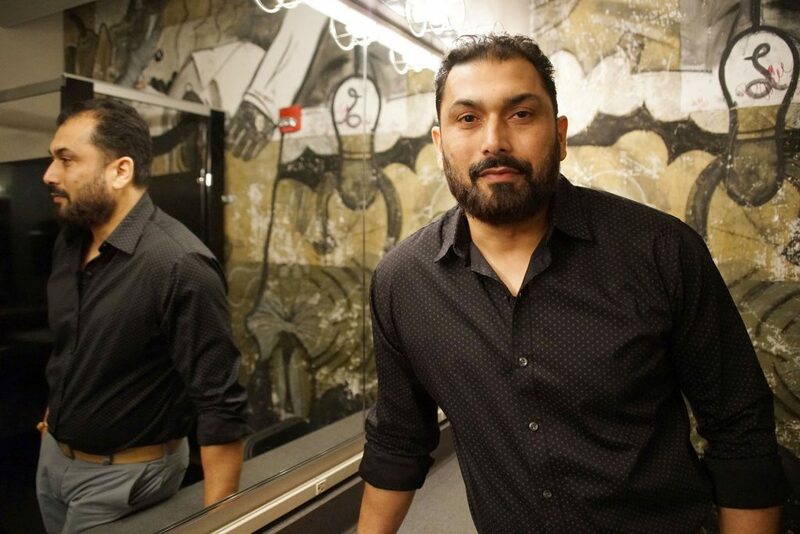 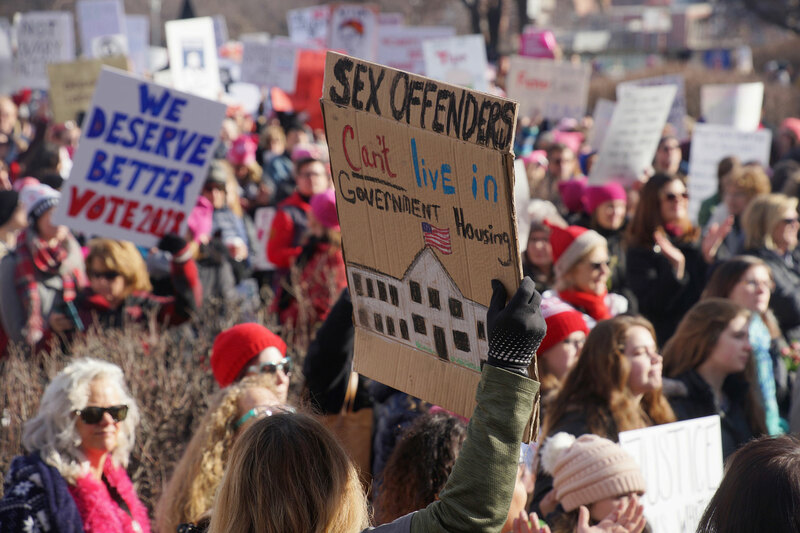 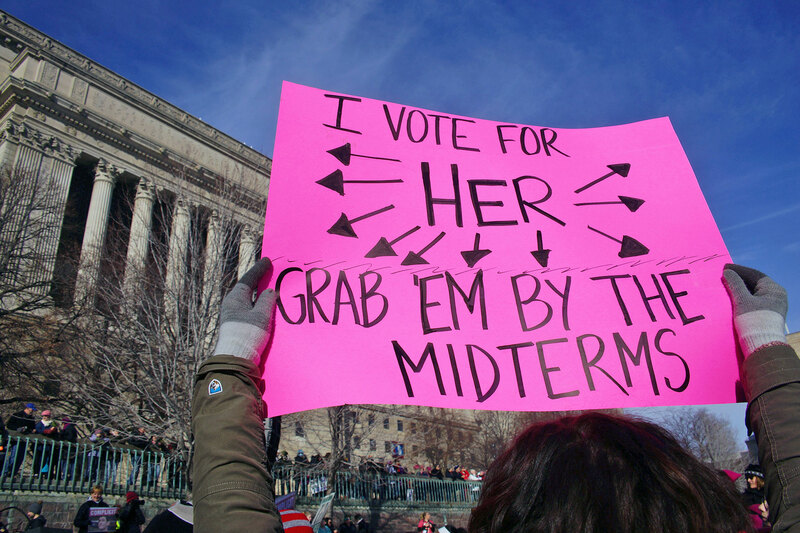 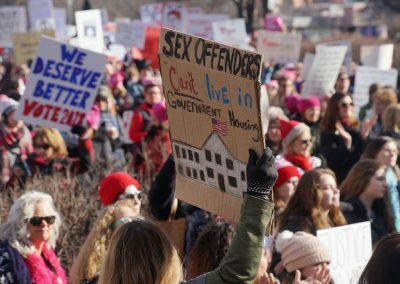 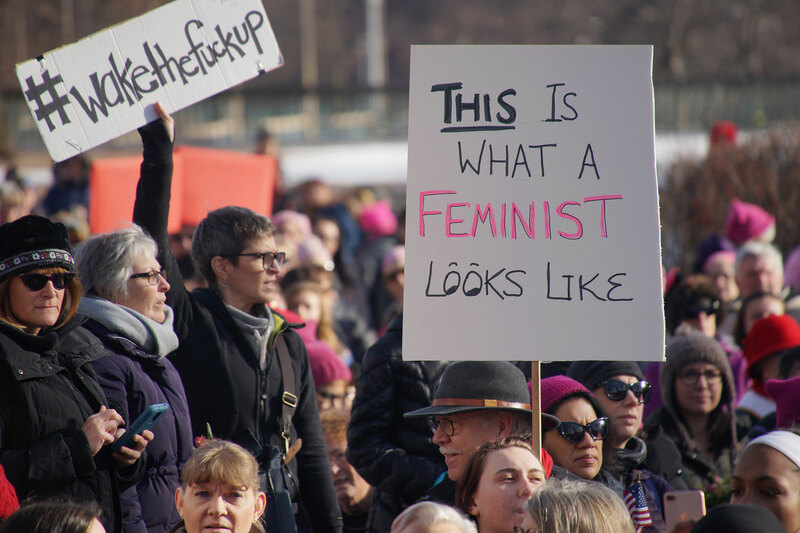 This year’s march was also galvanized by the #MeToo movement, which has exposed sexual misconduct, and harassment by men at the highest levels of government and entertainment industry. 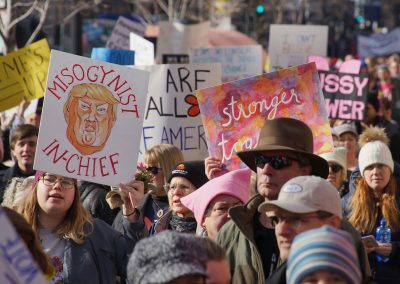 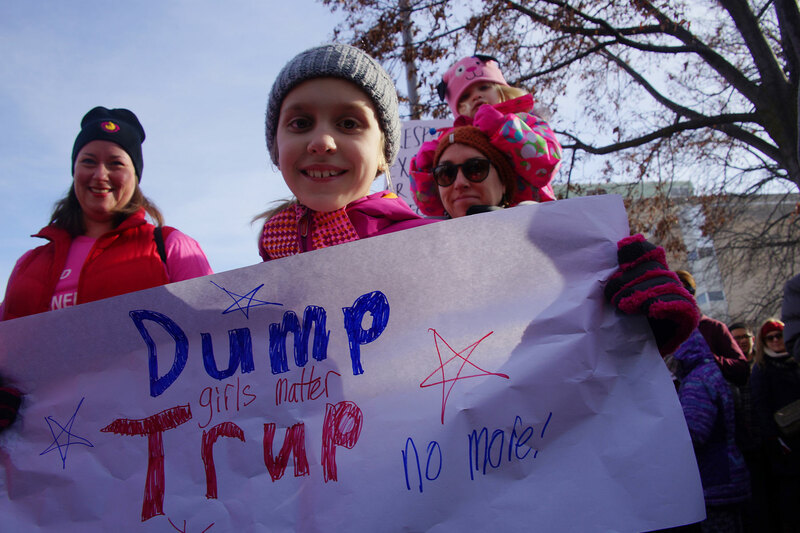 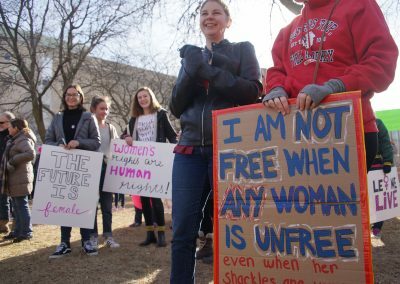 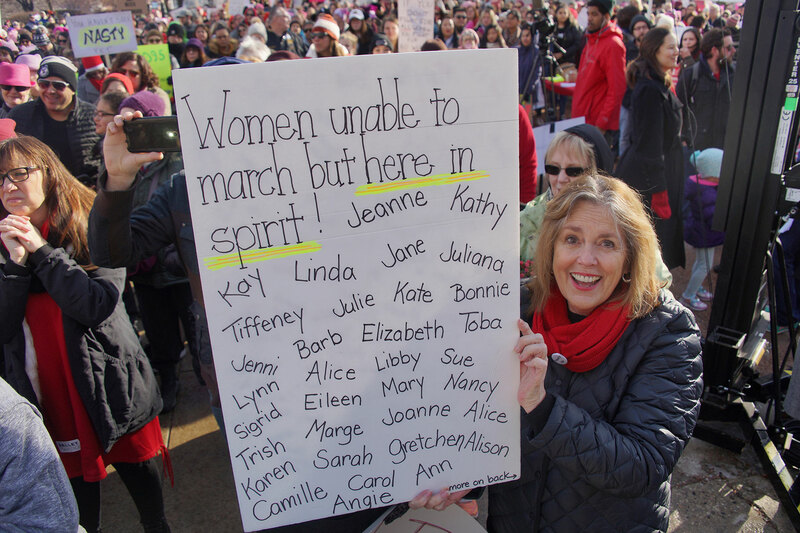 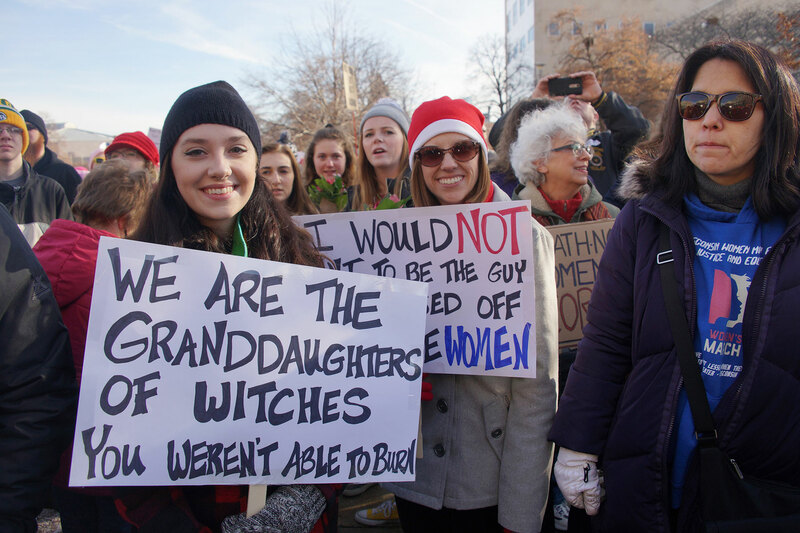 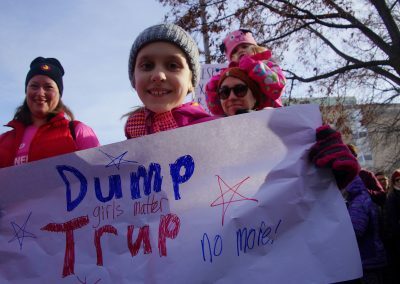 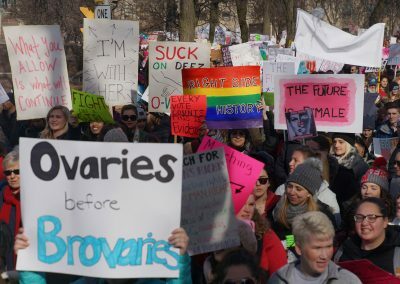 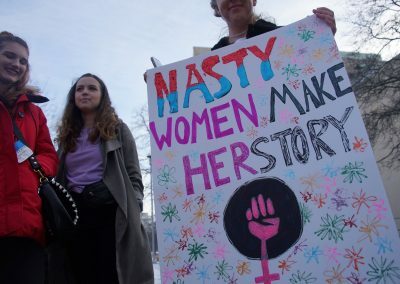 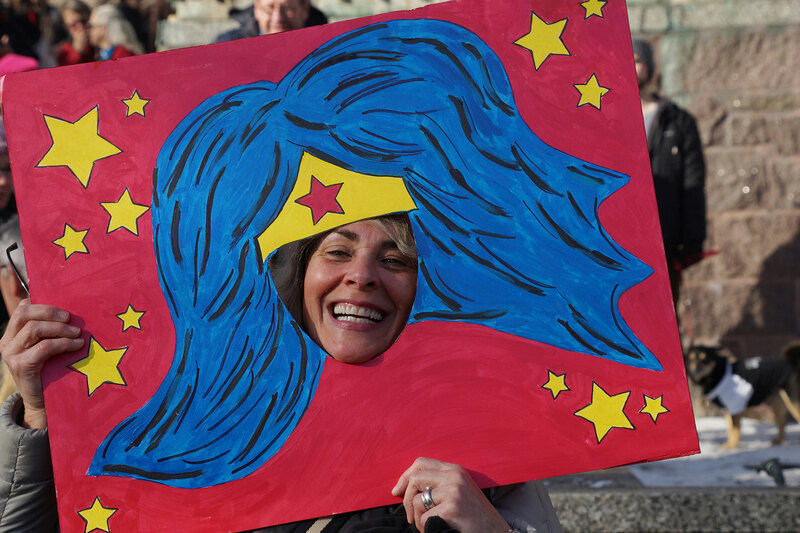 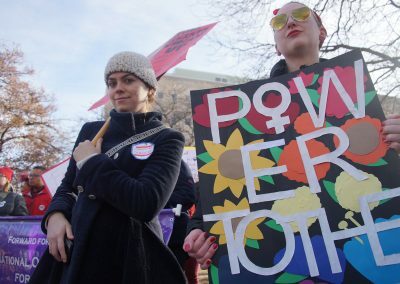 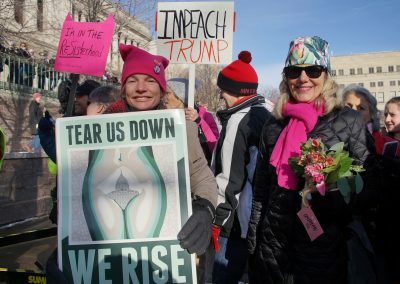 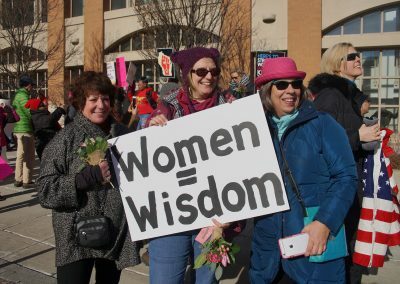 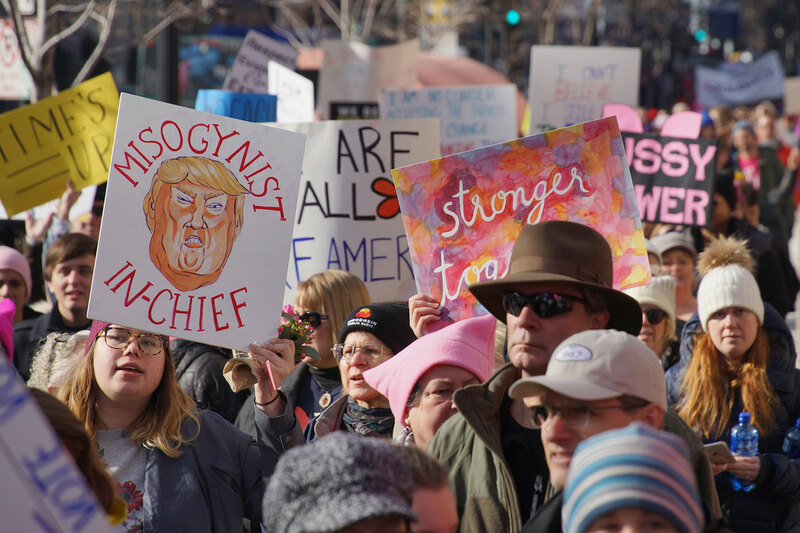 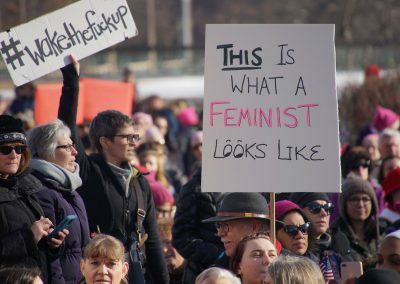 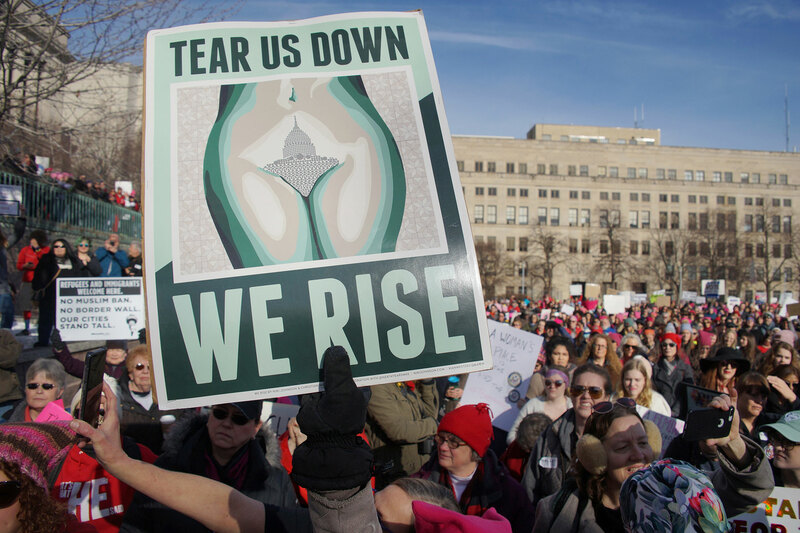 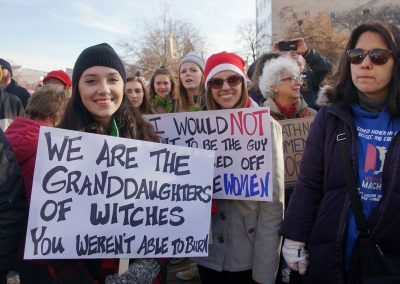 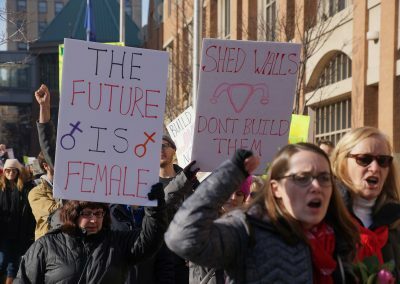 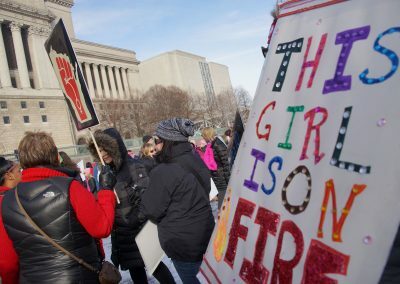 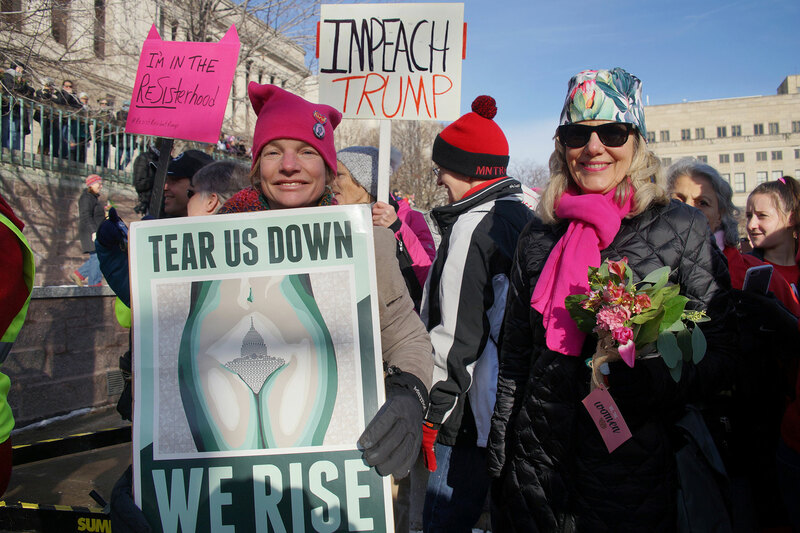 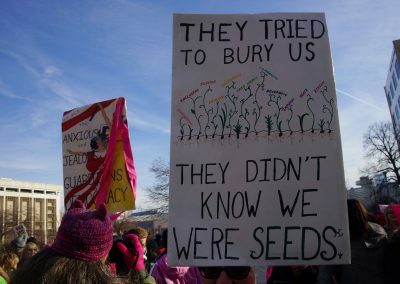 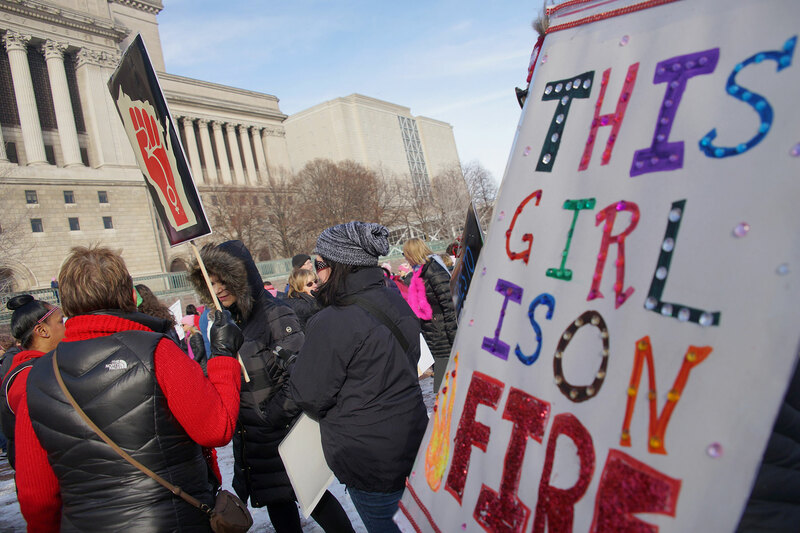 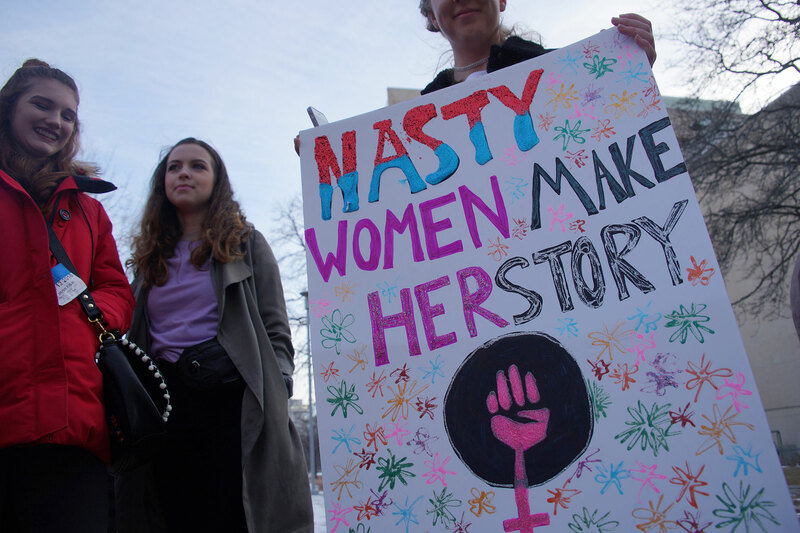 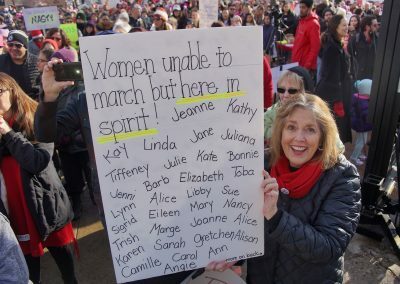 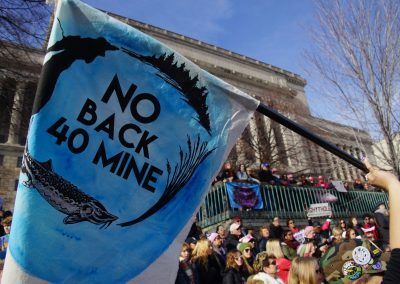 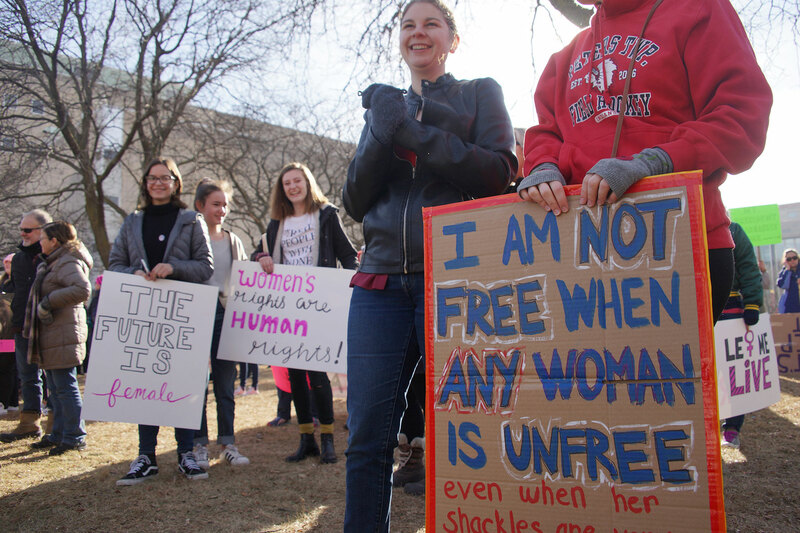 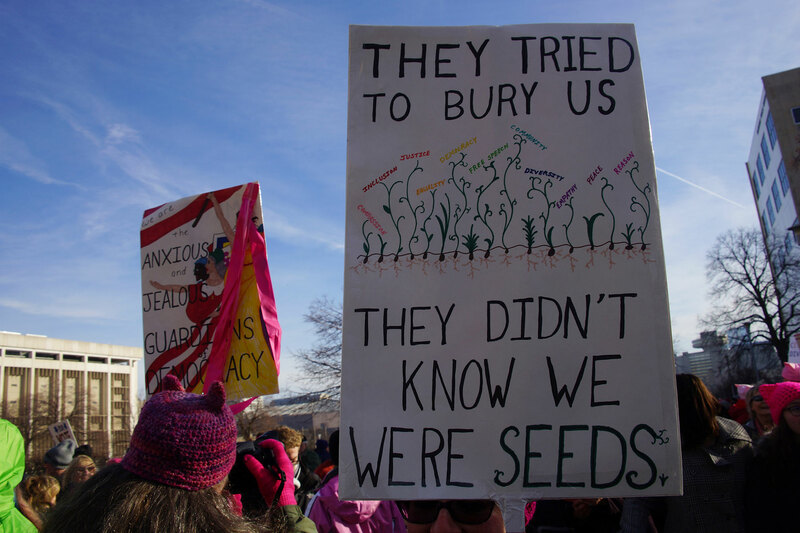 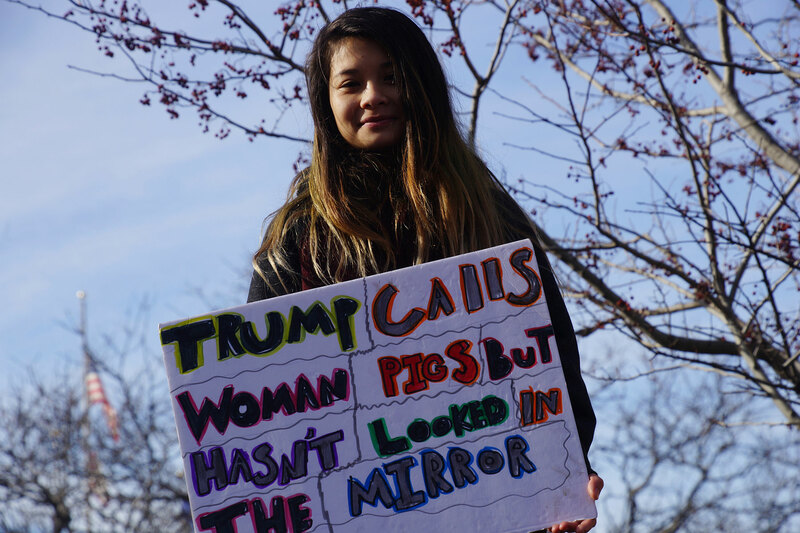 The Women’s Marches also came as a public rebuke of Trump in cities across the country on the one-year anniversary of his presidency, occurring during a tense government shutdown with a single political party in control of both the White House and Congress. 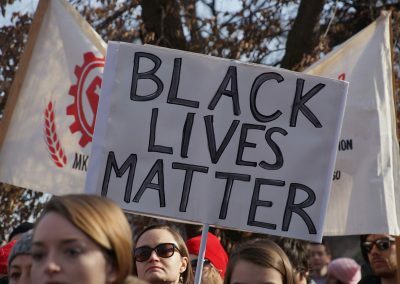 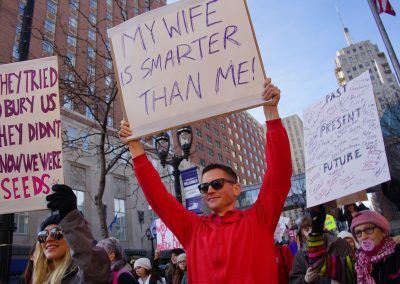 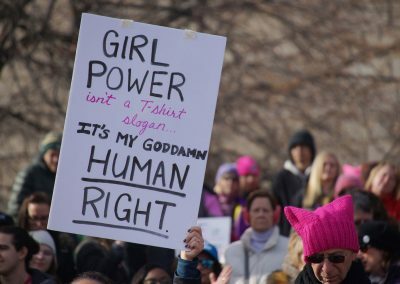 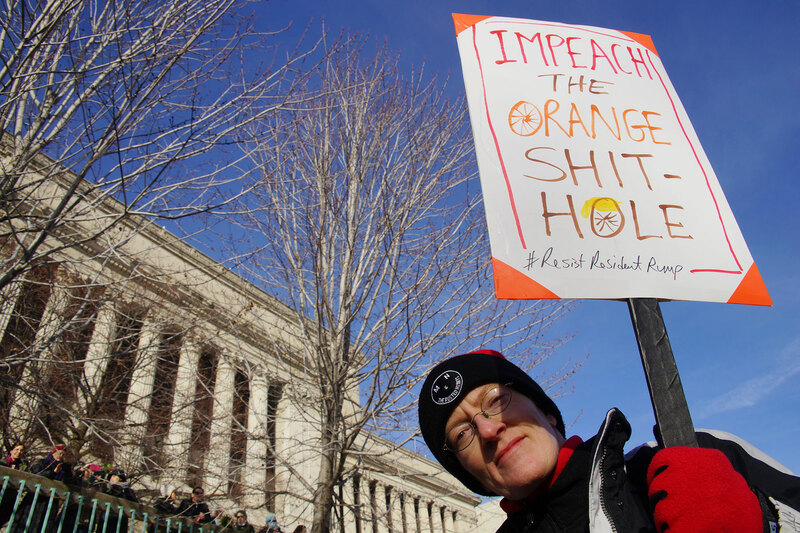 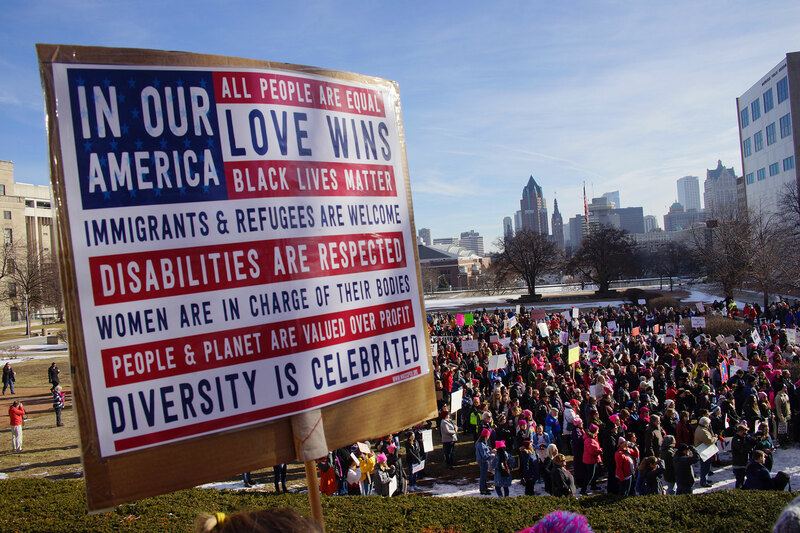 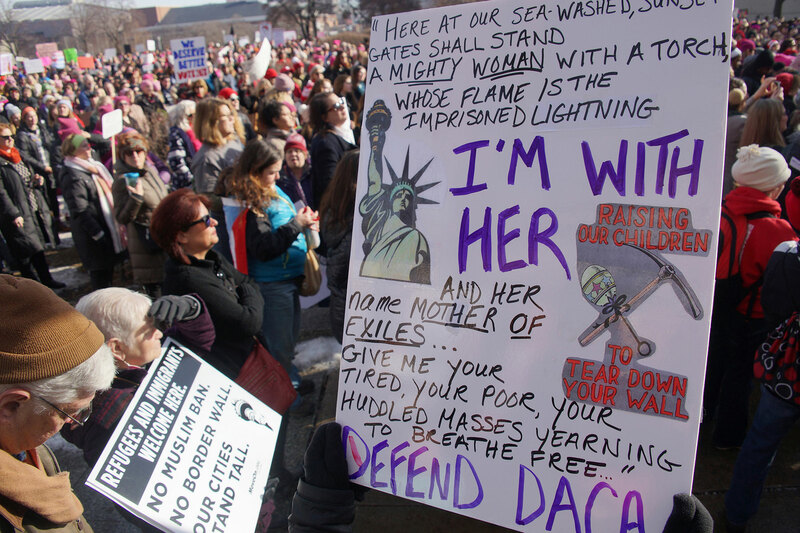 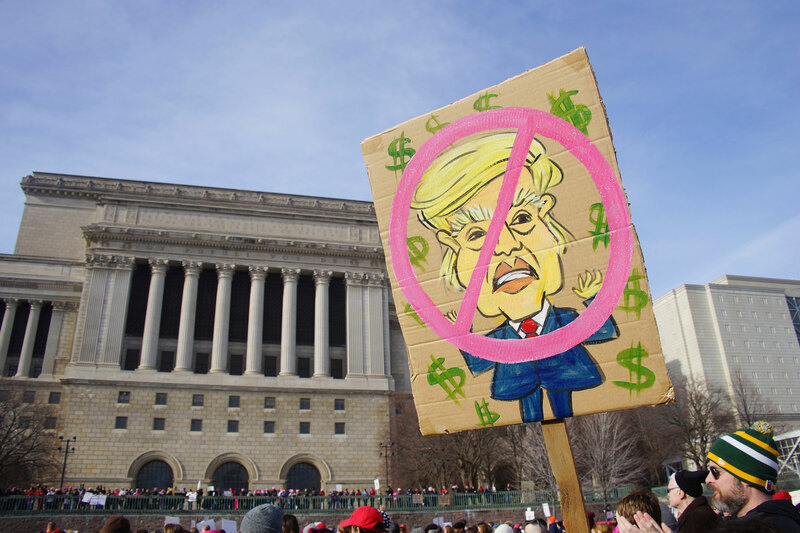 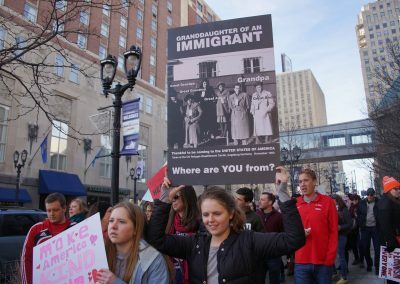 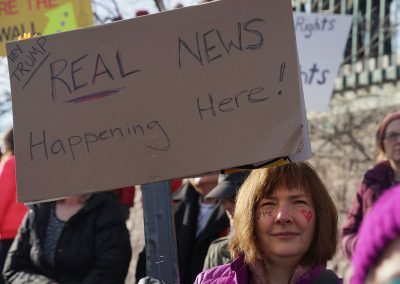 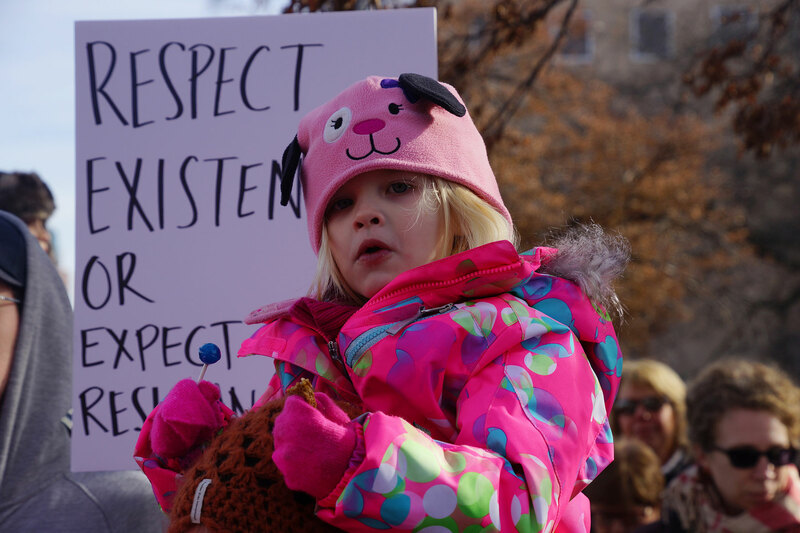 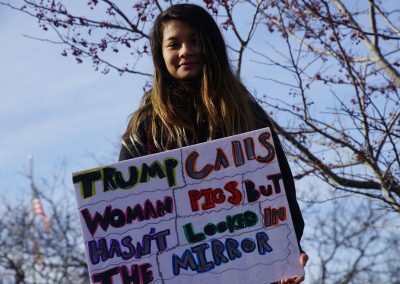 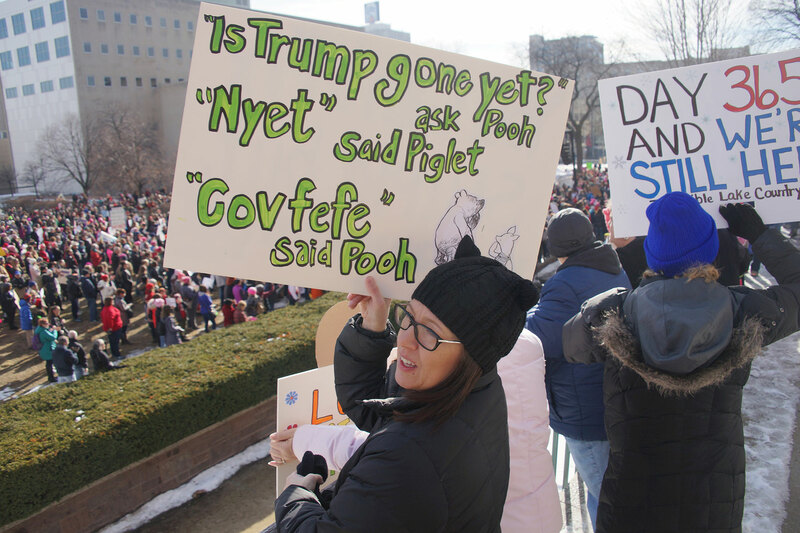 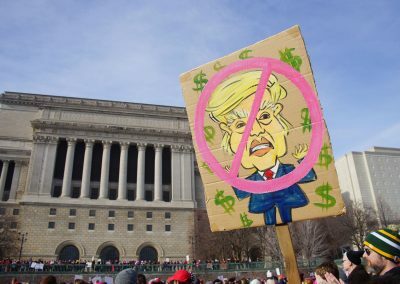 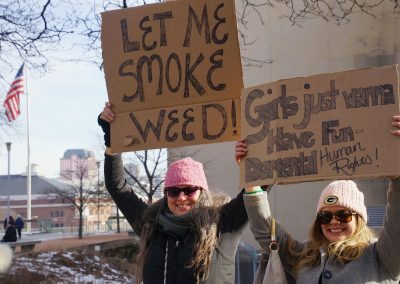 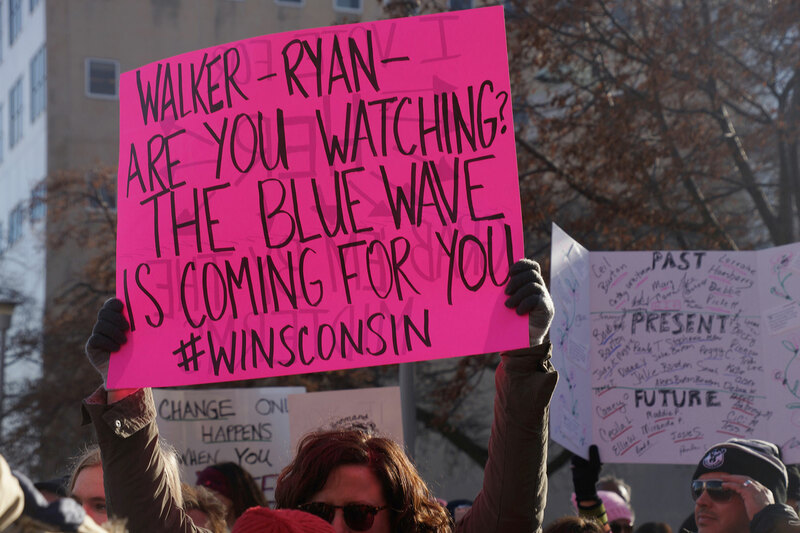 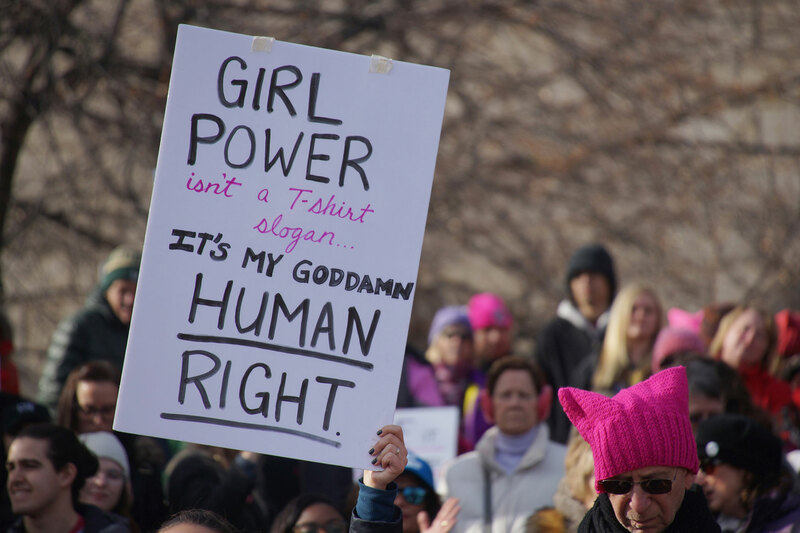 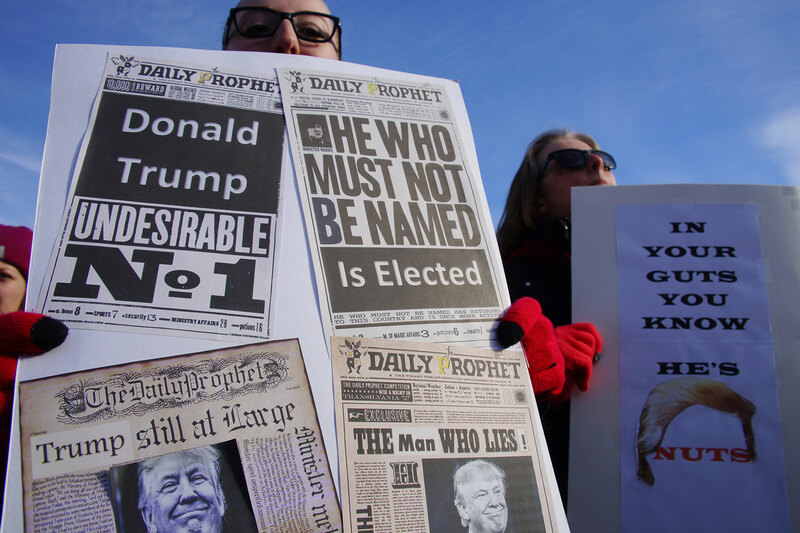 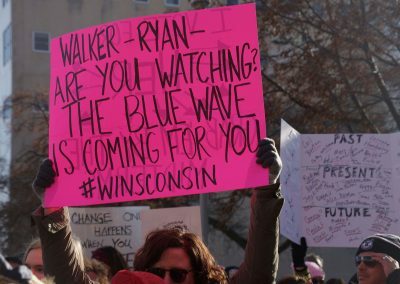 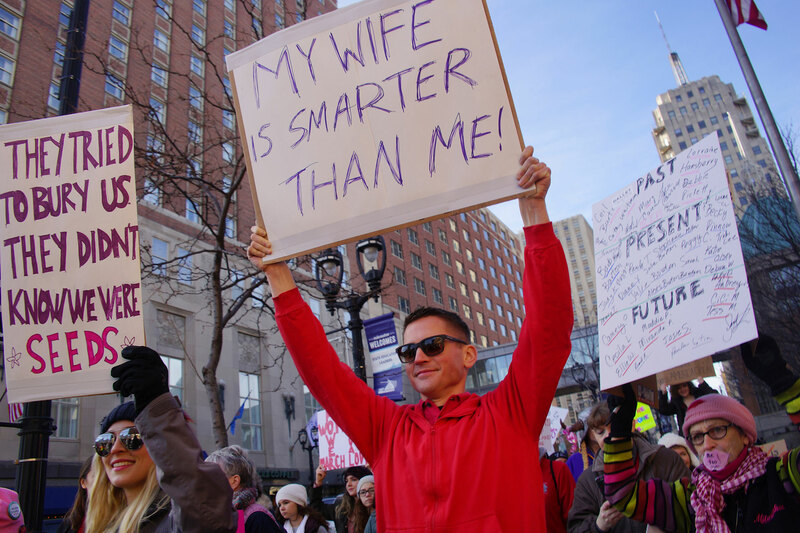 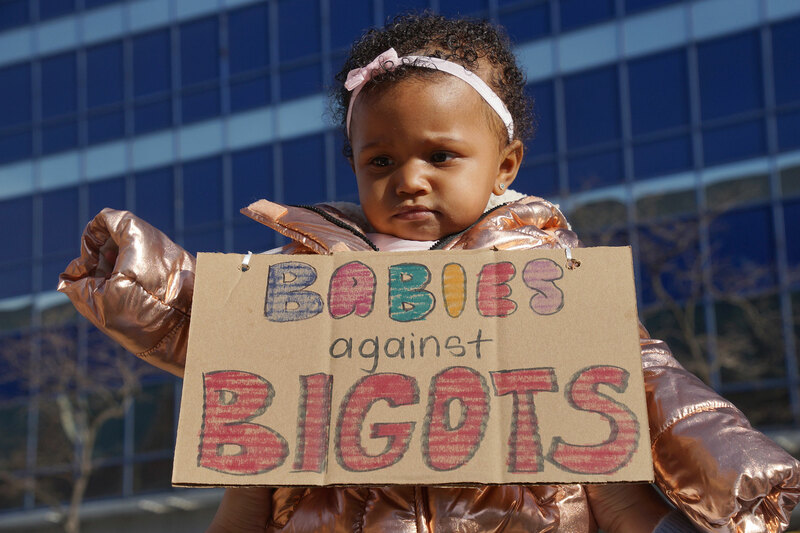 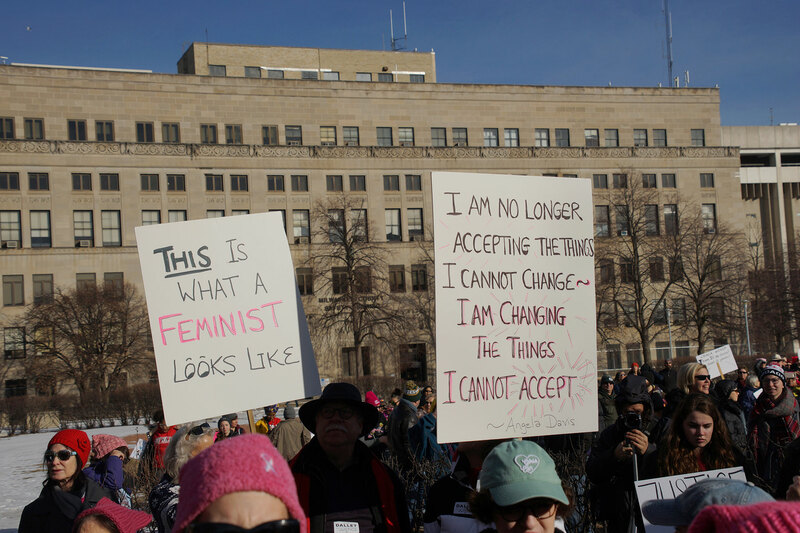 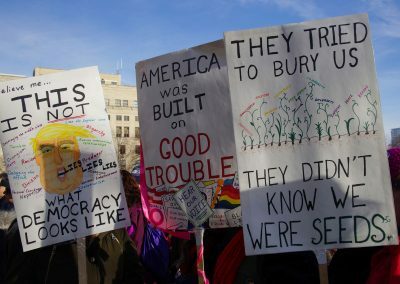 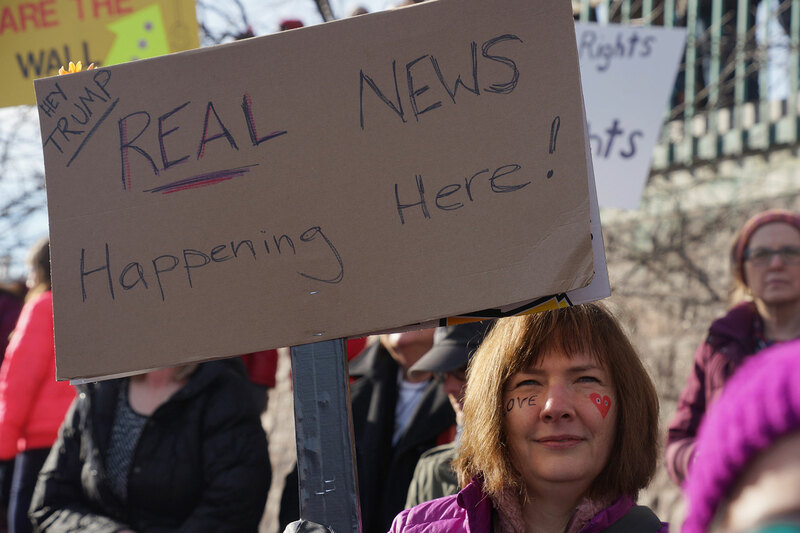 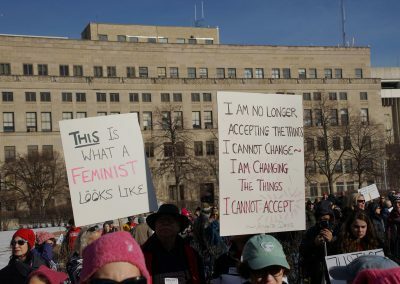 The images in this photo essay present a collection of signs displayed by protesters at the rally and march, sharing their thoughts and feelings about the current state of the country and how Milwaukee has been affected by Trump policies since the 2016 election.